Nicki Minaj threw it back to her 'No Frauds' video shoot with Drake. 12. 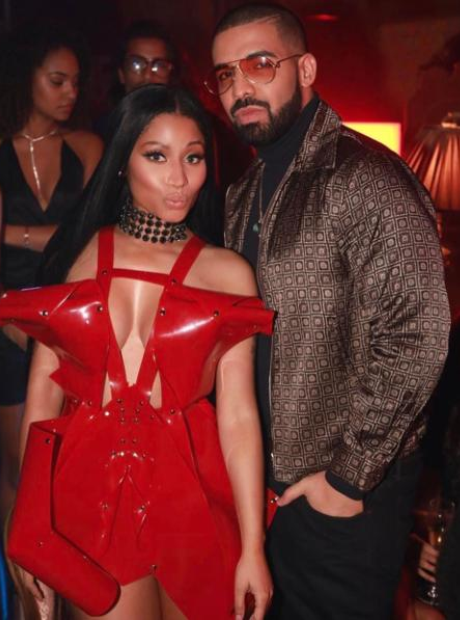 Nicki Minaj threw it back to her 'No Frauds' video shoot with Drake.